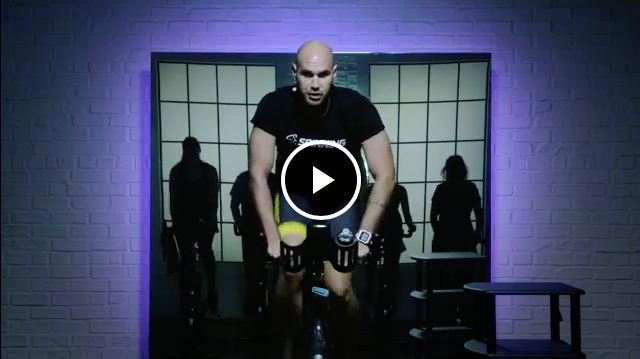 This is the ultimate weight-loss ride, designed to keep you in the optimum fat burning zone, led by Spinning® Master Instructor and professional cyclist, Josh Taylor. A seasoned athlete who has been competing at the highest levels of bike racing for over 17 years, Josh is a two-time state road race champion and has raced against some of the top international cyclists in the world. 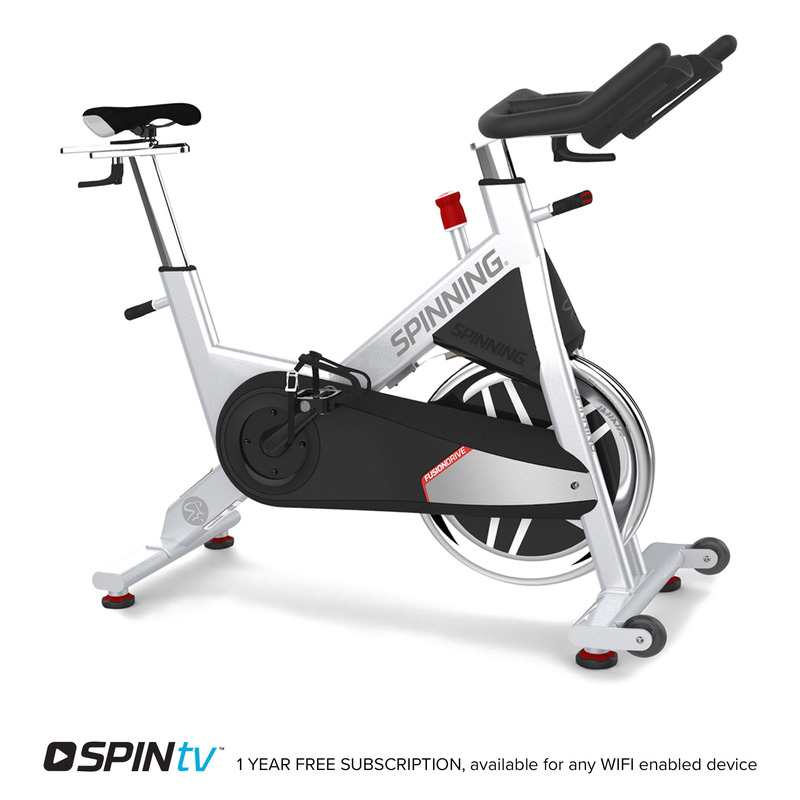 Included chapters: Bike Setup and Safety, Spinner® Bike Assembly, Riding the Spinner Bike and How to Use a Heart Rate Monitor. 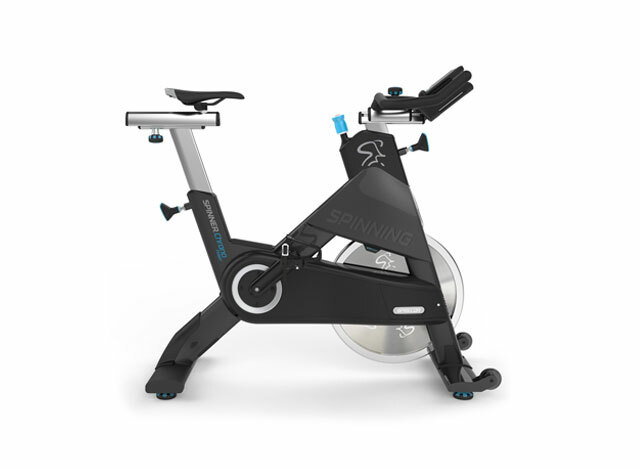 On screen graphics include guidance on movements, cadence and a count down timer.